Last year I posted a freebie pattern on my blog around the time of my birthday so I thought it would be a good idea to repeat that this year. 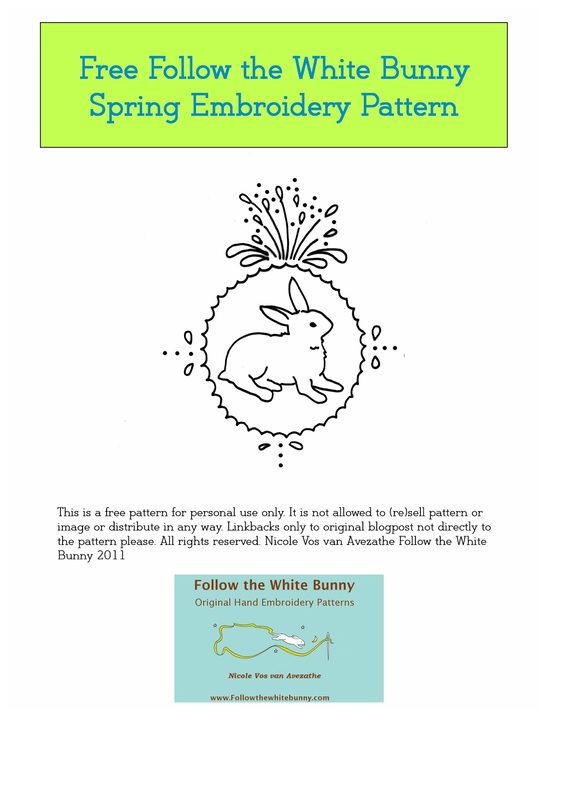 With another pattern obviously ;) Hope you will enjoy this little Bunny embroidery pattern! It's got a spring-like feel to it, at least I think it has. I'm looking forward to see it stitched (who will be the first?). 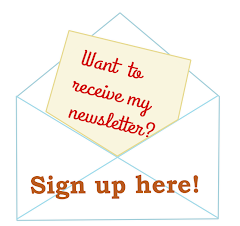 You are welcome to put a link on your blog but please link back to the post not just to the download. Thanks! 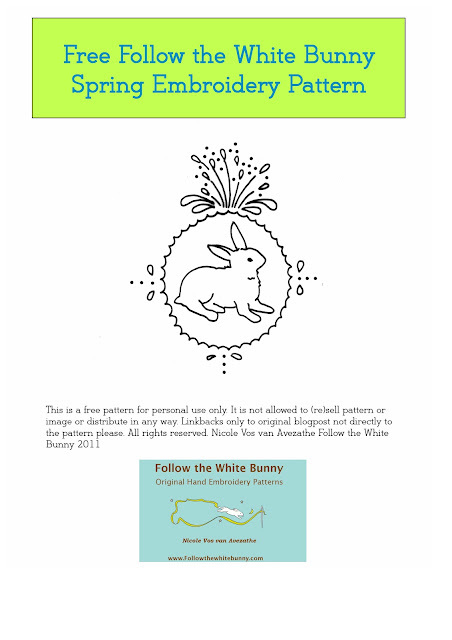 Oh and don't forget to post your Spring Bunnies on my Flickr group or on Facebook. You can download the pattern here: Free Spring Embroidery Pattern. Enjoy! soooo cute!! love your designs:) and your etsy shop! I posted this give away in my blog! Hope you get new followers, since I love your blog! I'm a novice embroiderer, so wish me luck! Thank you for the pattern! thank you, he's so cute and I love bunnies! Happy birthday! Oh, so sweet! Thank you! I just discovered your Blog thru Wild Olive. I love your whimsical designs and can't wait to see more. Thank U for the freebies!